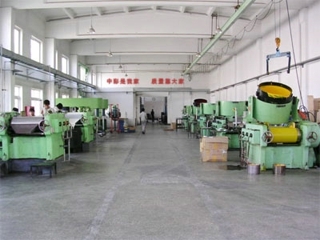 Add: NO5,Liyuan Road,Huaide Industiral District ,HumenTown, Dongguan City ,Guangdong Province, China. 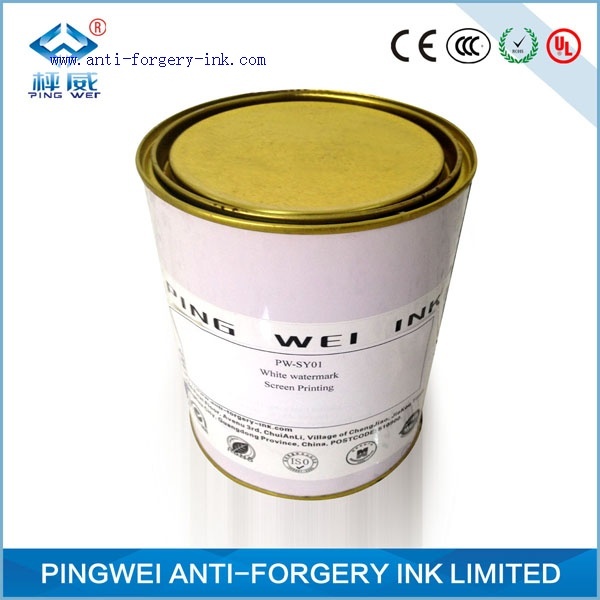 PingWei Anti-forgery Ink Limited We produce a wide range of security inks such as UV ink , IR ink, Magnetic ink, Anti-forgery Ink，invisible ink，Temperature ink，sensitive ink，Chemical Ink，Infrared ink，optical variable ink, watermark ink,sun chemical ink, These inks are manufactured for Intaglio, Silkscreen, Rotogravure, Flexographic, Letterpress and Offset printing methods. 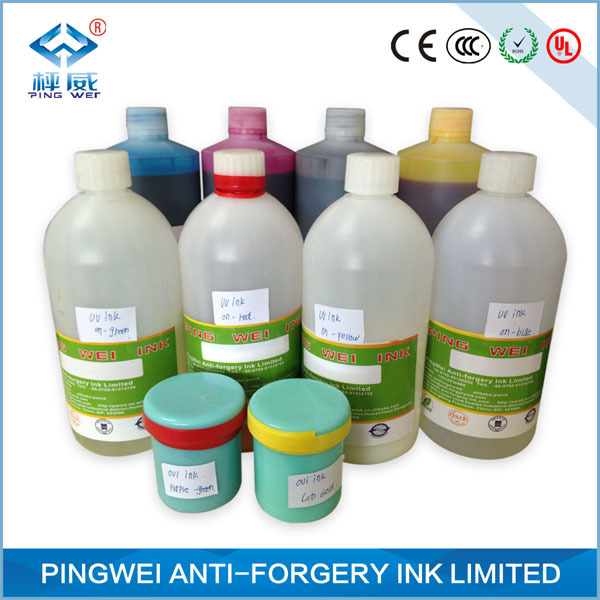 Please Email:info@anti-forgeryink.com for more details、samples and prices on these inks.website:www.anti-forgeryink.com / www.anti-forgery-ink.com . 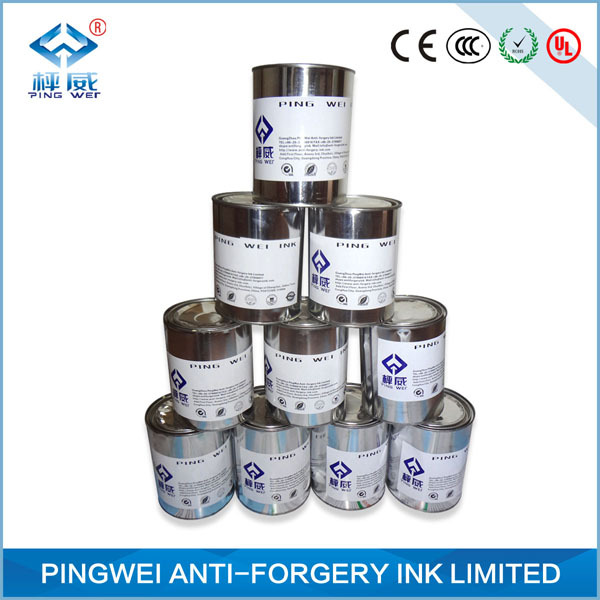 PingWei Anti-forgery Ink Limited Security Inks are used to invisibly mark surfaces by using a wide range of technologies and printing processes. 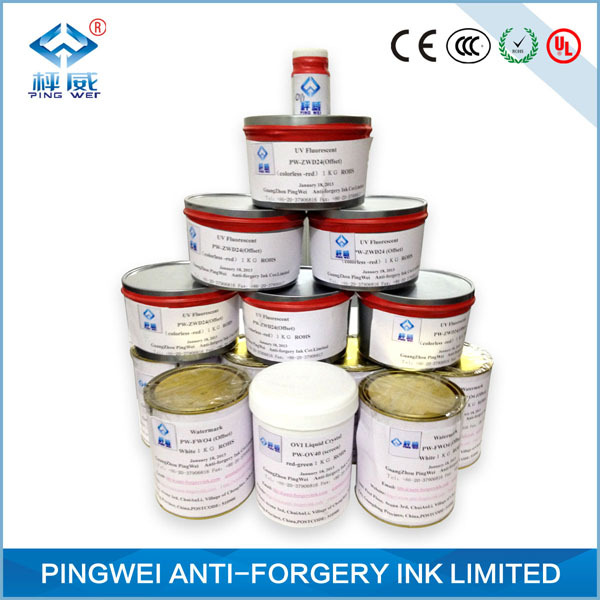 These Security Inks are used in all sizes of trade mark and by governments as an anti-counterfeiting and fraud prevention device. 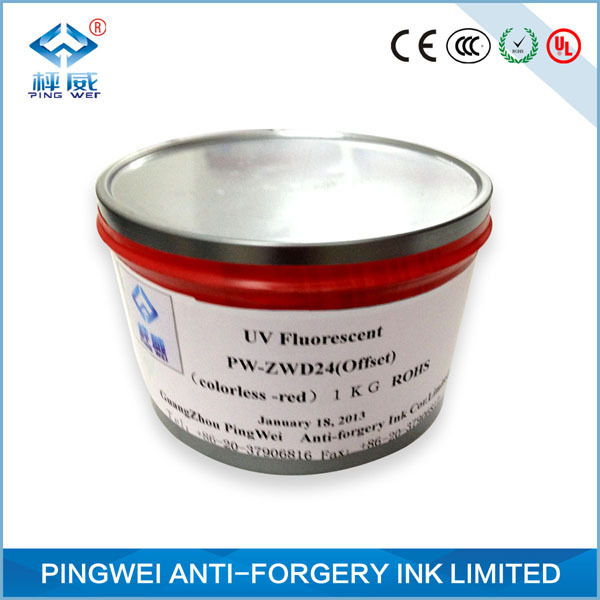 In the world we live in today, counterfeiting is a fast growing problem, which is measured in billions of dollars of lost revenue annually. 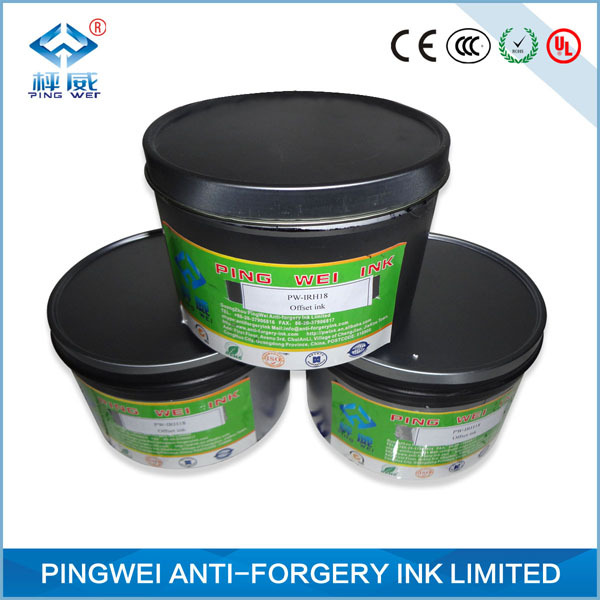 Use PingWei Anti-forgery Ink Limited Security Inks to prevent counterfeiting and to secure your product from possible lawsuits. 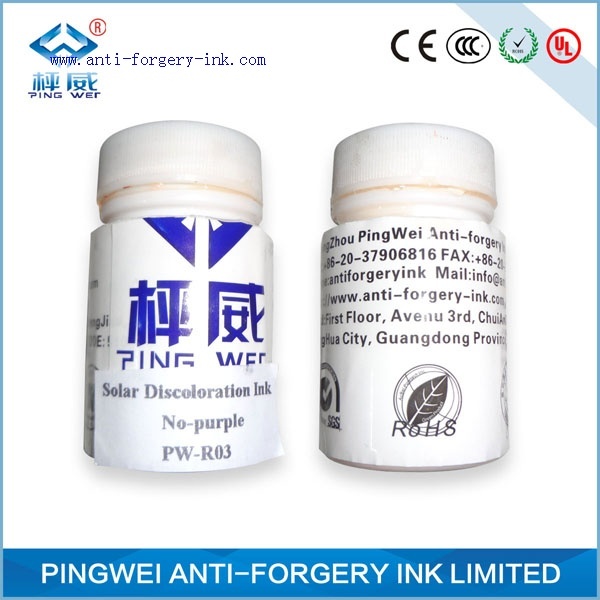 As a business owner, you need to prove if the product in question is actually yours.invisible ink Multiple security features enhance your security and increase the d ifficulty of counterfeiting.Securing documents from personal to legal, ensure that the original is really original. 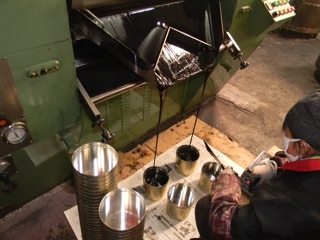 We offer pens,inks, stamp inks, as well as large printer inks for off set, screen print, letter press, etc.Validating and authenticating tickets is money well spent. 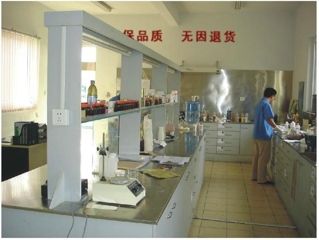 Counterfeiters will create fraudulent documents for everything from raffle tickets to concert tickets. 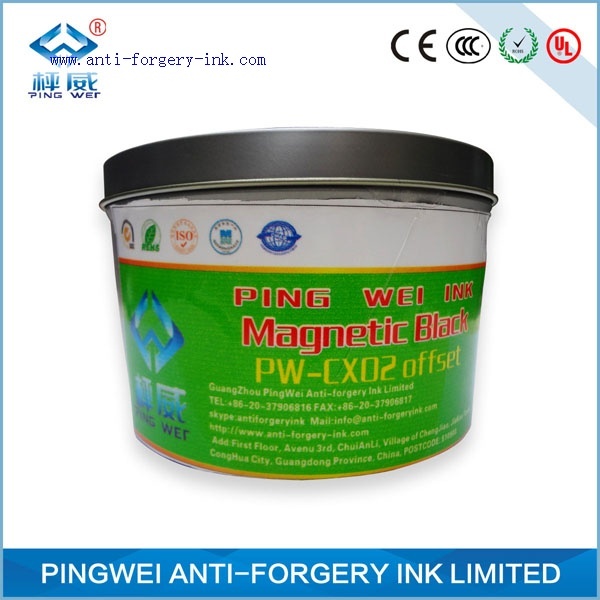 Use Invisible Inks for most retail store applications. 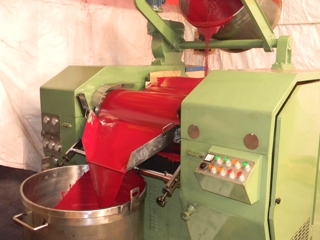 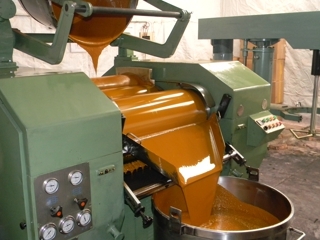 Security Inks can also be used for mass printing of secure documents and forms. 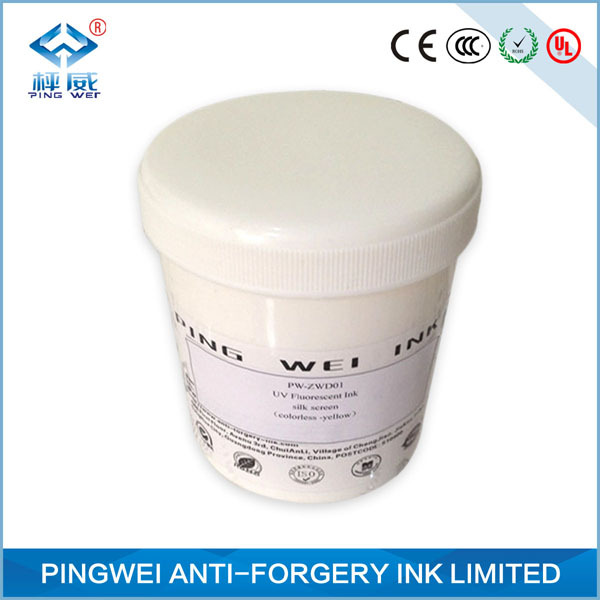 Receipts are a prime example of a valuable document you need to authenticate, per company, per store. 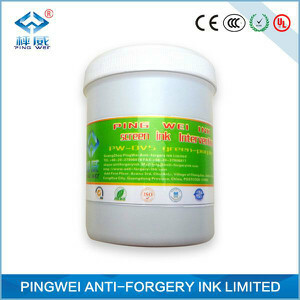 PingWei Anti-forgery Ink The company is running a team of brilliant researchers who play a very important role in making it a leader of all time, heavily by introducing from all around the world the latest-developed technology and machines necessary to bring people the most favorable. 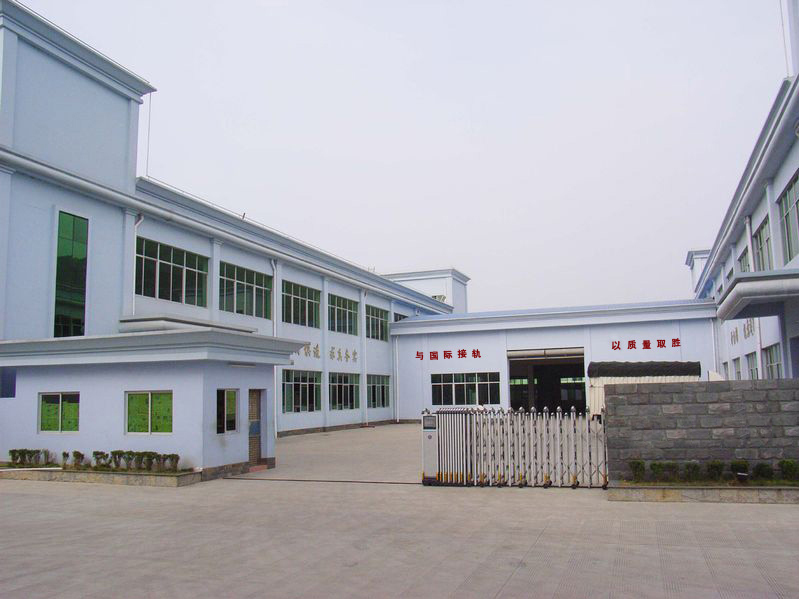 Now what we make are well known not only for their remarkable performance, but for the brightness of color, adhesive force, alcohol resistance, abrasion proof and, of course, the duration against chemical erosion, which help the users better cope with their work.